Loughor used to have two railway lines. One that led over the wooden railway bridge to Llaneli and Camarthen and another that led to Swansea, and from there to various places in Britain. There were two platforms, each had a waiting room, one had a booking office. There was no bridge to cross over the railway but there was a wooden platform level with the rails. Residents of Loughor describe the station as their playground when they were children. The station was reached from the main road by Station Road. 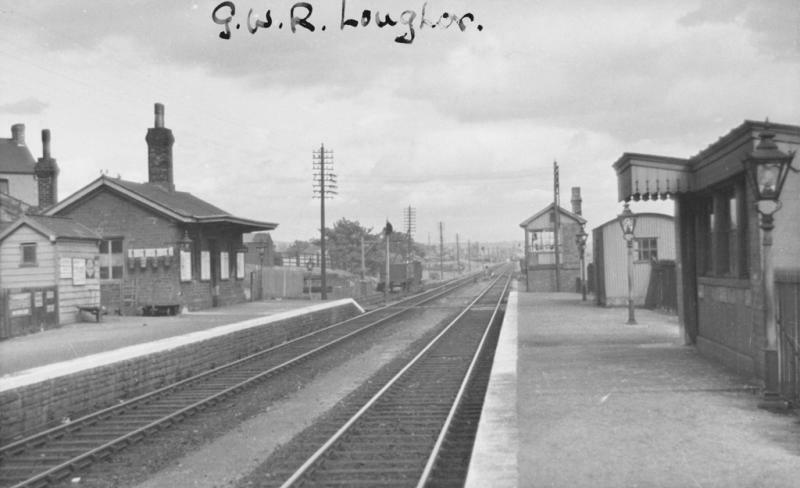 Loughor no longer has a railway station as the last train stopped in the village in 1961. 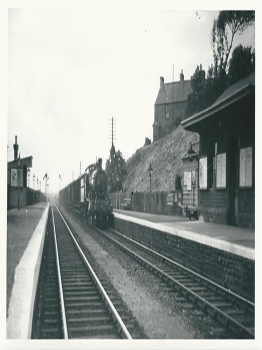 Today there is only one rail line and there is a dual-carriageway where the booking office and platform used to be.